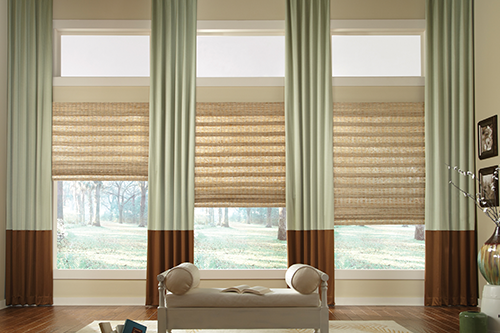 A window treatment is much more than just a window covering. You can either use one type of treatment or combine it with other styles for the desired effect. 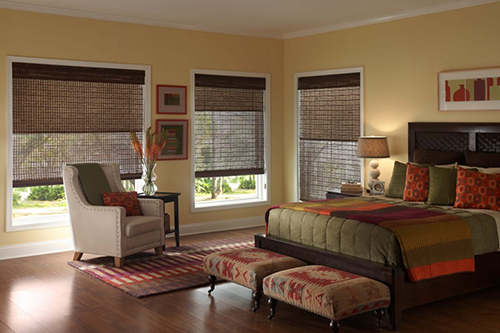 The benefits of shades: The right shades will provide privacy, control light and spiff up a room. 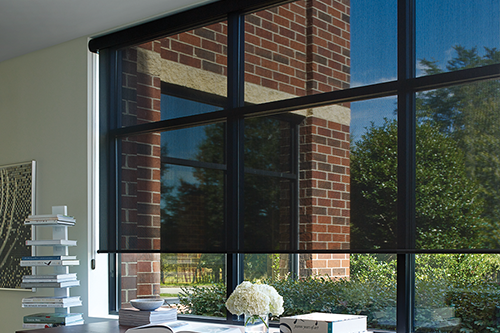 But add a window covering like shades you suddenly have privacy, control over the amount of sunlight that fills the area and a better-looking room. 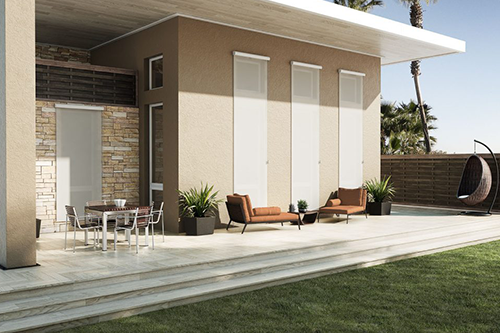 We offer cellular shades, roller shades, solar shades, pleated shades, roman shades, Bamboo/woven wood shades, dual shades, and outdoors. 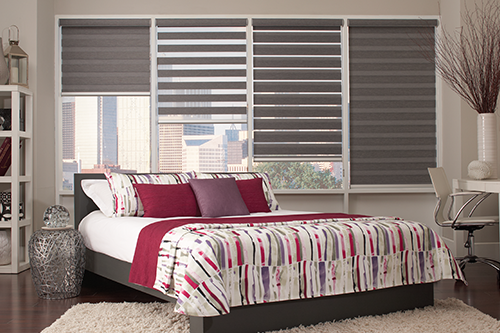 Here’s just a pictures of our selections.